Venezuela‘s foreign minister said on Wednesday that the United States was trying to overthrow the government of Nicolas Maduro and that his country had lost $30bn in assets “confiscated” since November 2017 under sanctions. Jorge Arreaza, addressing the UN Human Rights Council despite a walk-out by dozens of Western envoys, suggested that Maduro and US President Donald Trump meet to “try to find common ground and explain their differences”. “Under the pretext of humanitarian aid, an intervention against Venezuela is intended,” he also said. Earlier at the Geneva forum, an aide to Colombian President Ivan Duque called for action to end Venezuela’s humanitarian crisis and bring about a political transition leading to free elections. Maduro has faced regional condemnation this week for violently driving back the opposition’s attempts to bring in humanitarian aid. He denies there is a crisis despite overseeing a hyperinflationary economic meltdown that has spawned widespread food and medicine shortages. 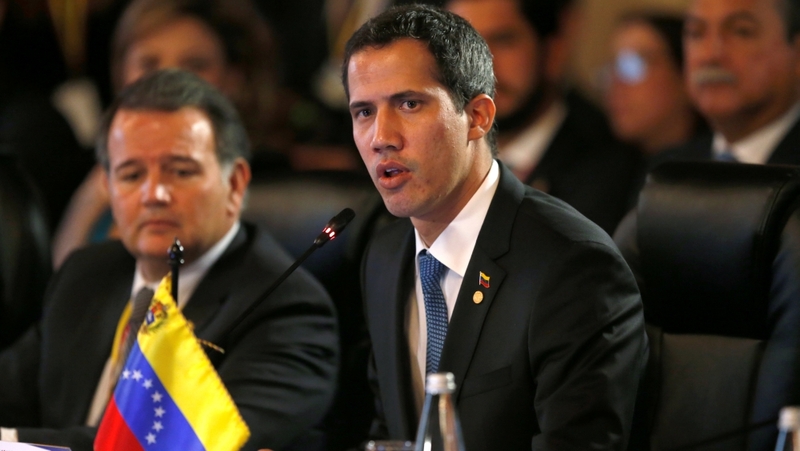 Juan Guaido, recognised by most Western nations as the country’s legitimate leader, slipped into neighbouring Colombia last week to lead an ultimately failed effort to bring humanitarian aid into the crisis-stricken country. After meeting regional leaders including US Vice President Mike Pence in Bogota, Guaido is expected to come back through the porous border in the coming days and resume his political activities in open defiance of a Supreme Court order. He travelled last week from Caracas across the country in a caravan and then slipped into Colombia via back roads along the 2,200km border, according to Colombian local media. Guaido said he received help from members of Venezuela’s armed forces. “Trying to manage the Guaido situation has become a real problem for the government because (Guaido) has grown so much politically,” said Luis Salamanca, a political scientist and constitutional law professor at Venezuela’s Central University. Many Venezuelans credit Guaido, a fresh face, with capturing the international community’s attention through his bold move last month to swear himself in as interim president, galvanising a once-fractured and weary opposition. 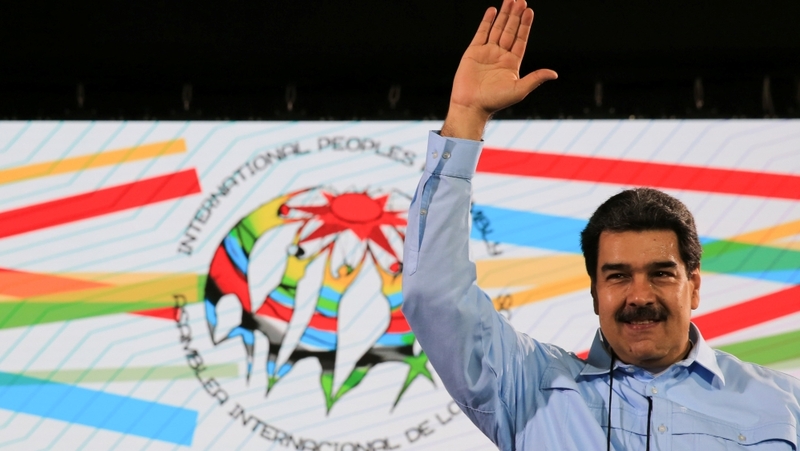 Maduro, who has described his rival as a US-backed puppet, now faces severe international pressure including US sanctions meant to cripple the OPEC nation’s vital oil industry. “I hope he returns because he has shown himself to be a politician with strength, who has given us hope,” Martha Sanchez told Reuters. Guaido’s team has won control over crucial offshore assets including US-based refiner Citgo, but still does not control the ports or central bank, or, most crucially, the armed forces.